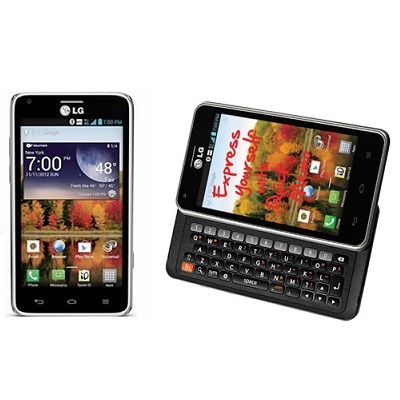 Details ans Specifications LG LS860 – Brand new Sprint, Sprint Package, Sprint Logo on Box, Handset No-Logo, No-Wake-up Banner but two Sprint applications in OS – Will work with Sprint Post-pay and Pre-paid network, Sprint only! © COPYRIGHT 2013 GSM SUPPLIER. CREATED BY EFFICIENT SOLUTIONS.